I am a former high school teacher who loved his work. Helping young people to succeed was one of my rewards. About fifteen years ago, I studied the art of illusions at the Magic Castle in Hollywood, Ca. My fascination with magic lead me to become a magician member of the Castle. As a school teacher, I was always looking for ways to create more interest with my subject matter: magic was a perfect fit. My career as a magician includes performing for private parties, schools, churches and various organizations. I remain a teacher at heart therefore I enjoy constructing shows with an agenda that is fun, entertaining and thought provoking. I have a life long interest in the relationship between the body and mind. One of my conclusions is that my life today was created by what I was thinking about yesterday. As a magician creating illusions, I see everyone as magicians of their own lives. Therefore, everyone has the opportunity to create what they want. Helping others has been a prevailing theme throughout my life. I always seem to be more interested in helping and understanding others than myself. The interesting thing is that through helping others I learn what I needed to know about myself. 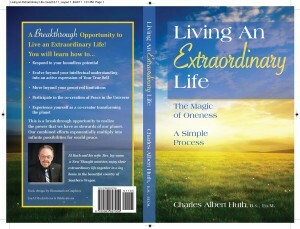 I wrote my book Living An Extraordinary Life – The Magic of Oneness thinking I could be helpful to others. The reality is through writing this book I learned what I needed to know about myself. 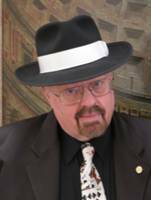 In addition to being a teacher and author, Charles “Al” Huth is also a professional magician who studied at the Academy of Magical Arts in Hollywood, California. He performs uplifting and motivational illusions in alignment with the purpose of the event. 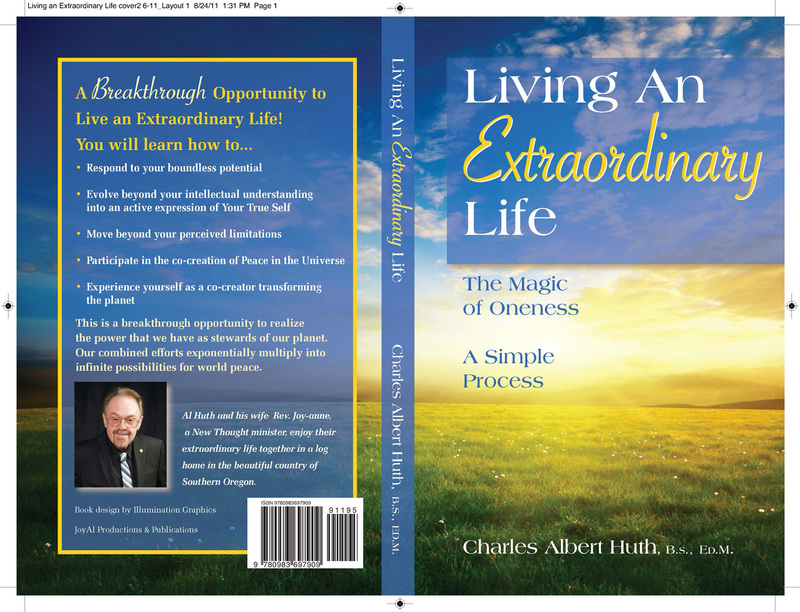 He enjoys creating magic that entertains the concept of living an Extraordinary Life. One of his favorite topics is Creating Magic in Your Life. Real magic starts with an acknowledgement that everything is interconnected. Let Al conjure up some special illusions for your next event.